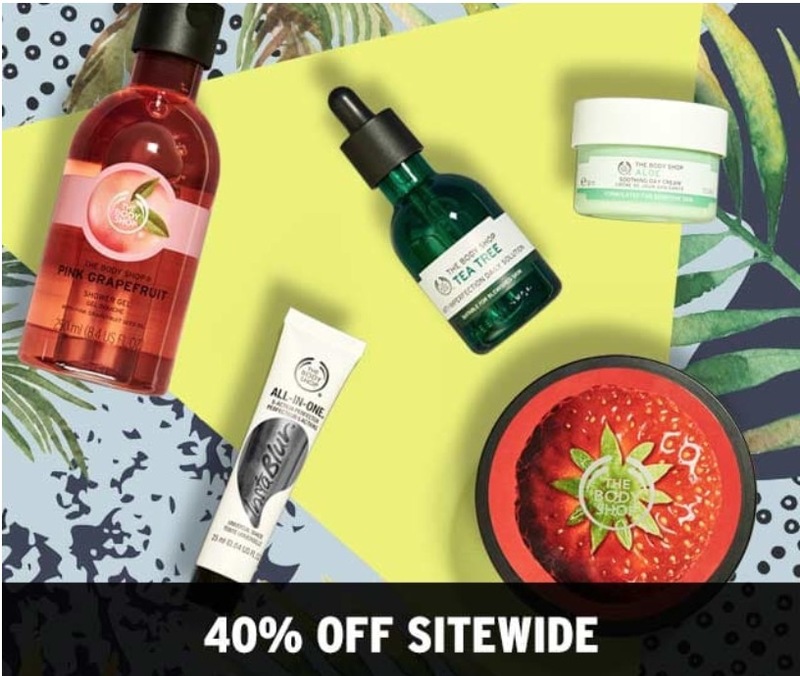 The Body Shop Canada has a new offer available now where you can save 40% off sitewide. In addition, receive FREE shipping on orders above $50. The Body Shop deals are valid until September 16, 2018. The Body Shop is offering FREE shipping on orders above $50.